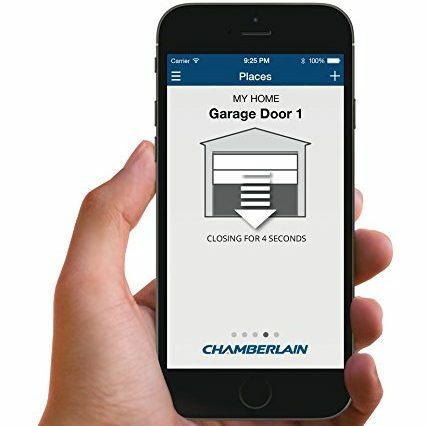 Garadget Smart Garage Door Controller or Chamberlain MyQ Garage Controls Your Garage Door Opener? 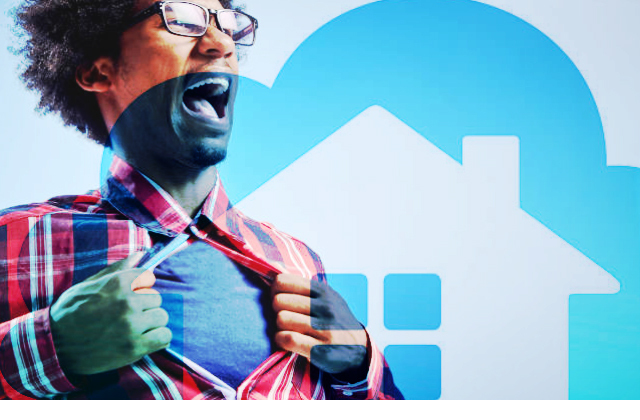 Which is the better smart garage controller? 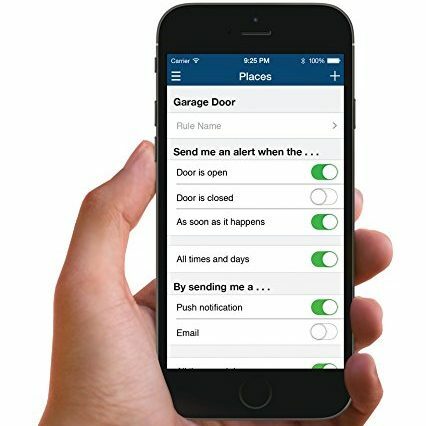 Smart garage controls make it easy to open and close our garage doors through your smartphone but more importantly you can receive alerts and set alarms if there are intruders. Time after time prowlers target garages because they generally are not as protected as the rest of our home. Fortunately, we are now able to include garage security on the list of smart devices. With automation moving forward at a fast pace, we see it everywhere – even in our garage doors. Yes, you read it right – a Smart Garage Door! 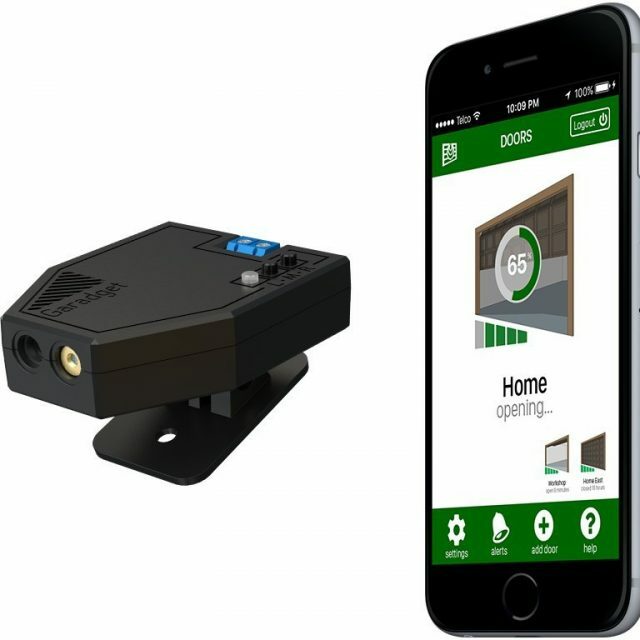 Have you ever wondered how tension-free life would it be if you could control your Garage door from anywhere in the world? Gone are those days where you will have to drive back home to see if the garage door was locked. We have got for you, hand-picked best products in this specialization – the Garadget Smart Garage Door Controller and the Chamberlain MyQ Garage Controller. Both these products are equally good in their own areas. Let’s take a quick look at how they perform against each other. This start-up company has all the rights to boast about its first product – a successful and competitive smart garage door. 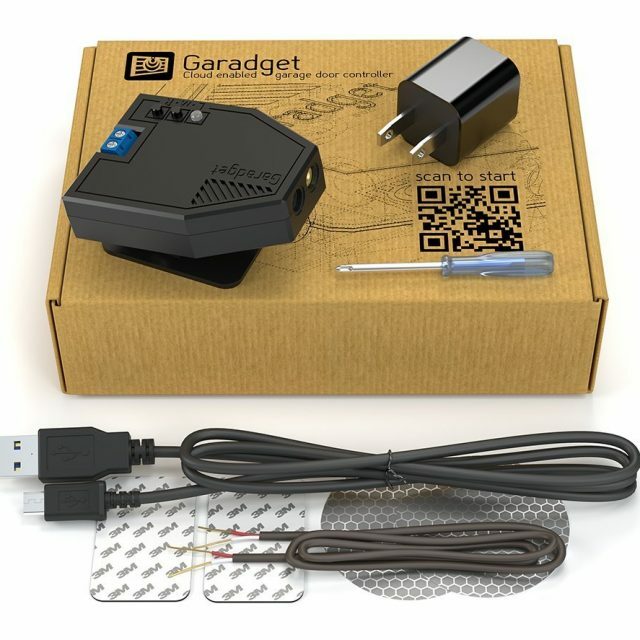 Installation of the Garadget Smart Door Controller is easy and is compatible on your existing garage door. The device is could-enabled which gives you the ability to control the doors from anywhere around the world. Once it has been installed, it does not require any batteries or ongoing subscription charges. It is easily controllable via iOS and Android phone apps. The project is open source, which is an added advantage for the developer community. The device has got lasers instead of the wired sensors making it easier to install and it is also maintenance-free. It is powered with a Cortex M3 processor which runs an open-source project and can fetch updates over the air to ensure you are always up with the latest features. As it is a startup, it does face a lot of support issues. As and when the user base gets bigger, technical support may not be timely. The mobile apps are not very user-friendly and you will need time to get used to it. However, regarding the functionalities, it does the job perfectly and is priced competitively. Get Your Garadget Smart Door Controller Now! This product lets you easily control your door from anywhere in the world. 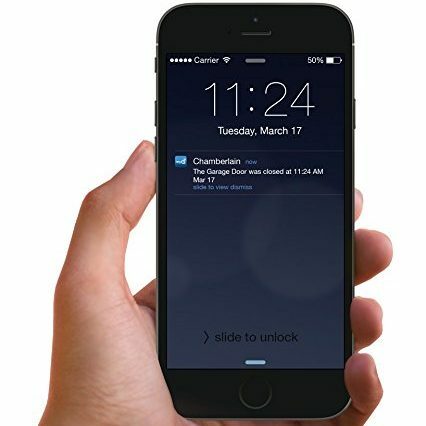 Not only that, but the app can feed you real-time alerts of when the door opens or closes. It gives you more options to open your door for deliveries or letting in a family member who has forgotten their key. The Chamberlain MyQ is compatible with most of the major brands available in the market which have been manufactured with safety reversing sensors. You can use the compatibility tool on the manufacturer’s website to see if the product will be compatible before buying the product. The installation of the product does not take more than 30 minutes. Though the device sometimes responds slowly, the manufacturers are working to make changes via updates. 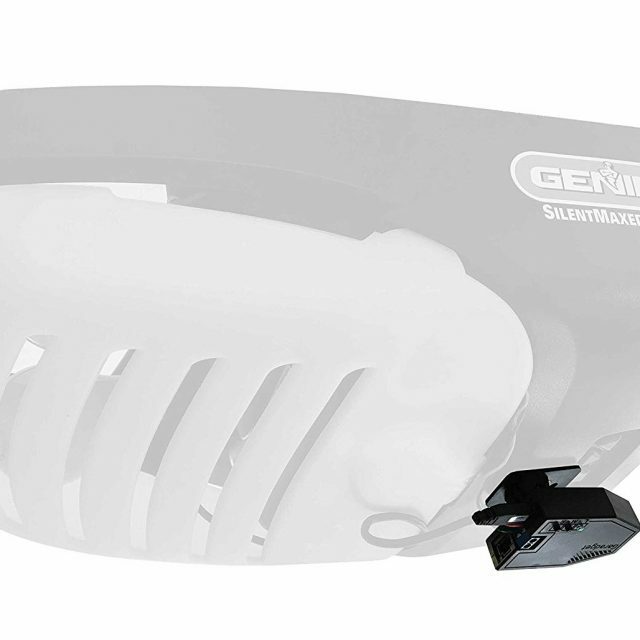 A separate sensor can be purchased in case you need to control two garage doors. 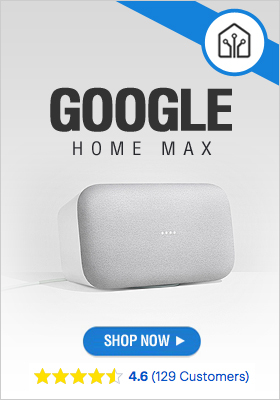 This device also easily works with other MyQ products or can be combined with Nest for better control. 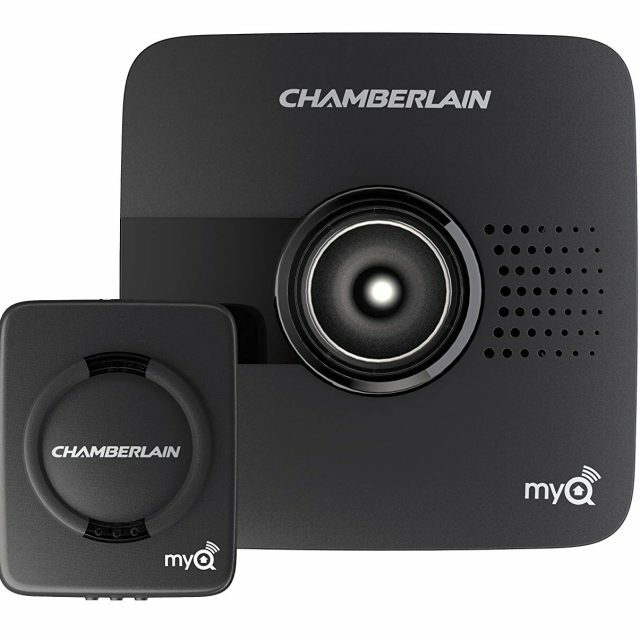 Get Your Chamberlain MyQ Garage Door Opener Now! So, what’s the decision? 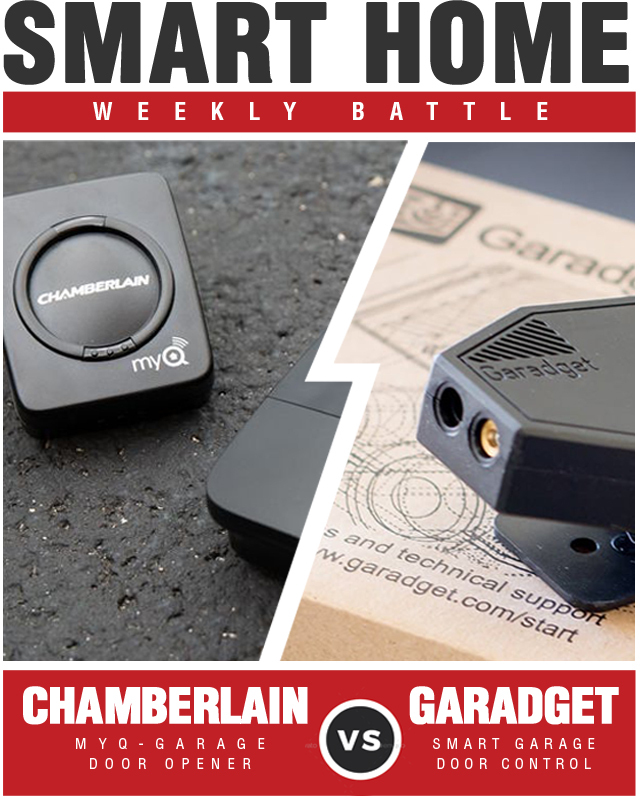 Who won the smart home battle between the Garadget Smart Garage Door Controller and Chamberlain MyQ Garage Controls Your Garage Door? When it comes down to choosing the product, we would more than likely go for the Chamberlain MyQ Garage Controls. It has more features and has proven its worth in the market of garage door automation. 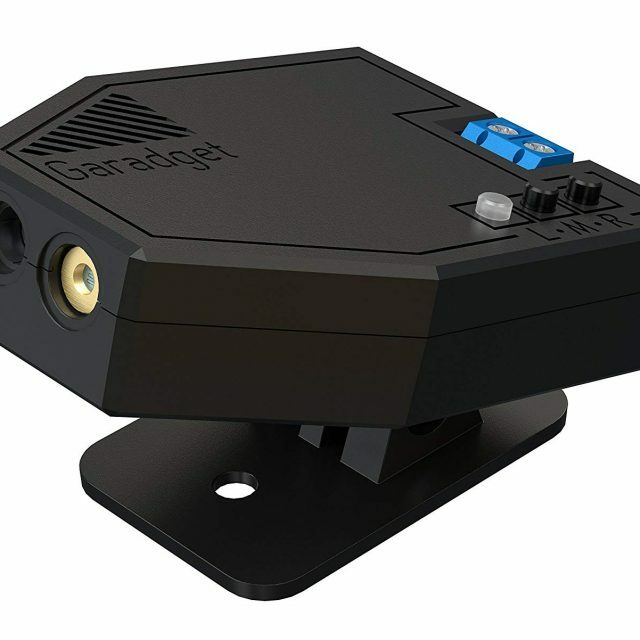 We’d give the Garadget a miss as it is a new entrant and still under the development stage.